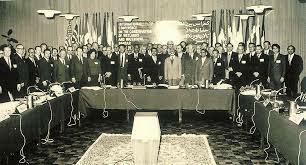 The Convention on Wetlands, called the Ramsar Convention (Ramsar, Iran, 1971), is an intergovernmental treaty that provides the framework for local, regional and national actions as well as the international cooperation for the conservation and the wise use of wetlands and their resources. The original 1987 definition of the wise use of wetlands established the important Ramsar principle that its purpose was “for the benefit of mankind”: “The wise use of wetlands is their sustainable utilization for the benefit of mankind in a way compatible with the maintenance of the natural properties of the ecosystem” (Recommendation 3.3, 1987, now superseded). Why should wetlands be conserved? 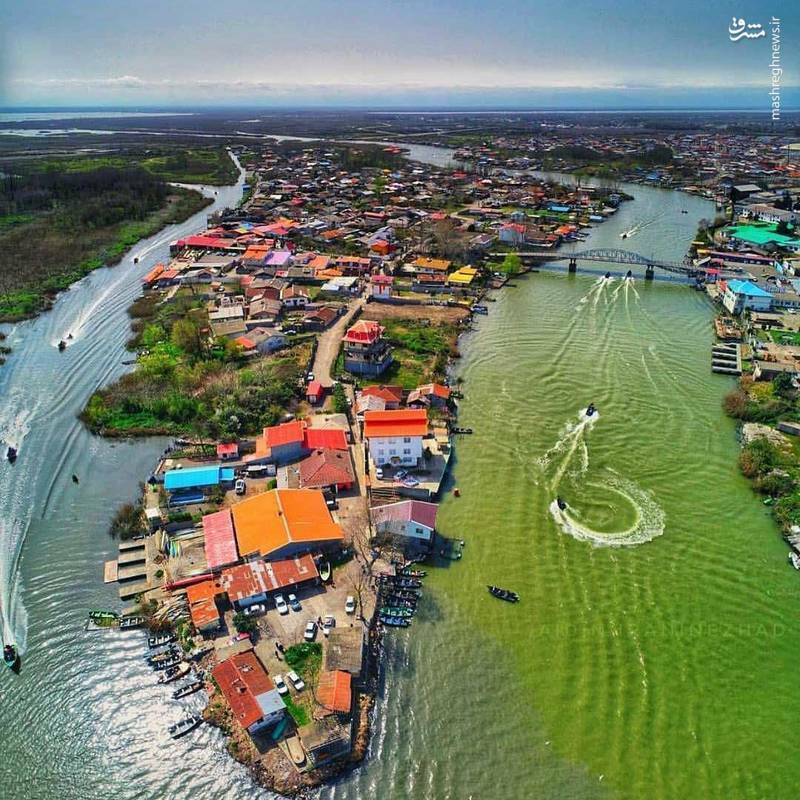 Wetlands are among the most productive of the world’s ecosystems, providing services such as water, food, construction materials, transport, and coastline protection, as well as important opportunities for tourism and recreation, which are also defined as ‘ecosystem services’. 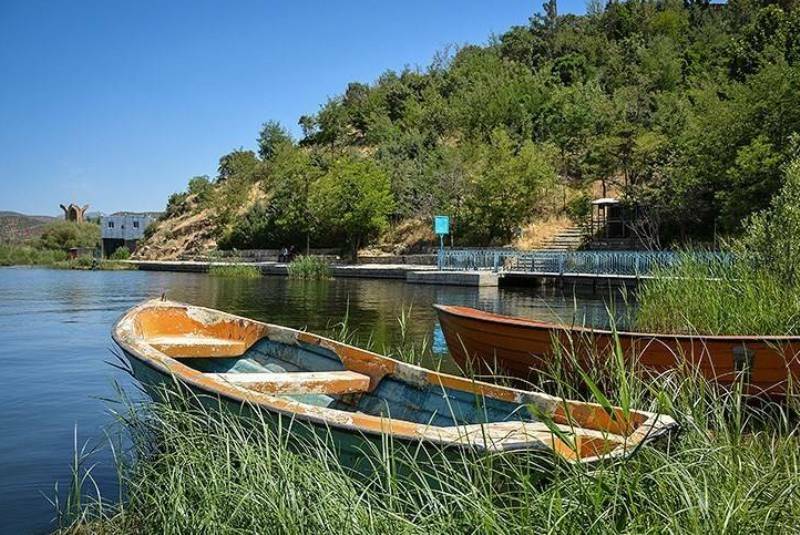 Wetlands are a significant part of the global tourism experience and are likely therefore also to be a key part of the expansion in demand for tourism locations. People are naturally attracted to water, to coastal wetlands such as coral reefs and beaches, and to inland wetlands such as lakes and rivers, reflecting the strong bond between people and nature as well as the unique aesthetic appeal of wetlands. What is Ramsar convention on Wetlands addressed? 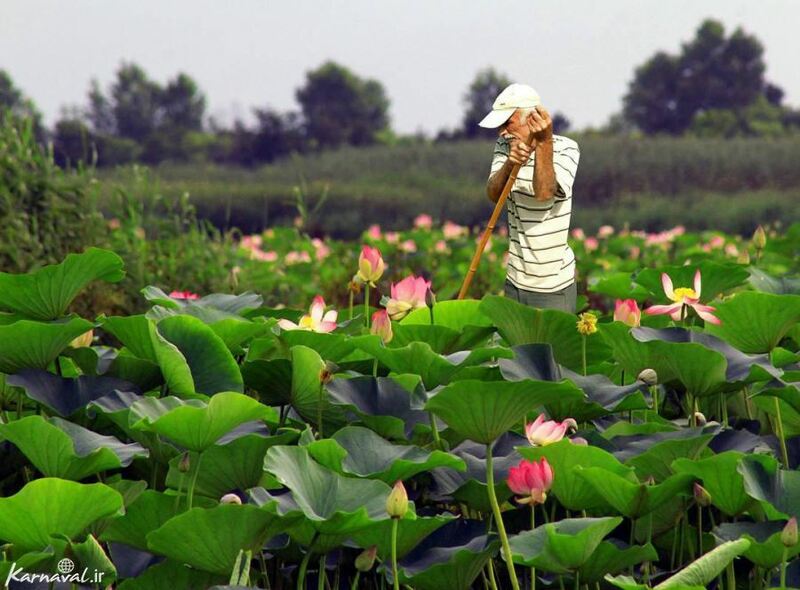 The Ramsar Convention has only recently formally addressed wetland tourism, recognizing the increased demands for tourism expansion and the potential negative impacts on the health of wetlands, but also understanding that, if managed sustainable, tourism can bring many benefits, environmental, social and economic. 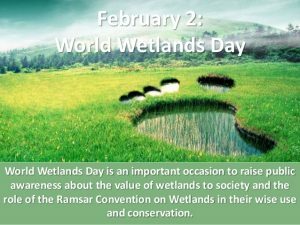 As of January 2016, 169 nations have joined the Convention as Contracting Parties, and more than 2,220 wetlands around the world, covering over 214 million hectares, have been designated for inclusion in the Ramsar List of Wetlands of International Importance. 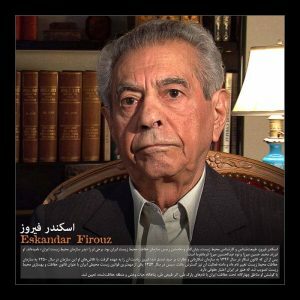 Who is Mr Eskander Firouz? After the initial call for an international convention on wetlands which came in 1962 and a conference organized that year, a convention text was negotiated through a series of international meetings in eight years, then, at an international meeting organized by Mr Eskander Firouz, Director of Iran’s Game and Fish Department, and held in the Caspian seaside resort of Ramsar in Iran and the text of the Ramsar Convention was agreed on 2 February 1971 and signed by the delegates of 18 nations the next day. 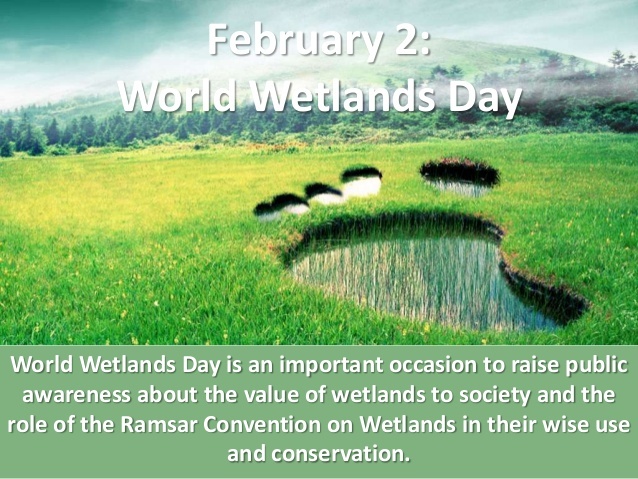 The 2nd day of February each year is World Wetlands Day (WWD), marking the date of the adoption of the Ramsar Convention on Wetlands on 2 February 1971 (it was formally signed the next day). The best months to have bird watching are from November to February. During these months, many birds from Siberia fly to Guilan Province to stay, find food and breed in Wetlands. It’s possible to take a boat to have Birdwatching in Anzali, Boojagh and Chamkhale; while the other Wetlands need a little walking around. 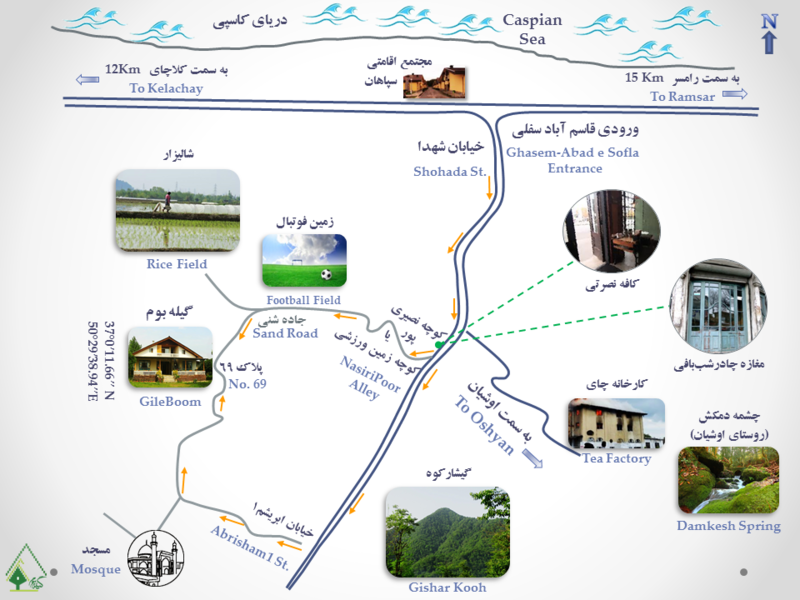 Every year many birdwatchers come and stay in Gileboom homestay to go to these wetlands, Coordination between visiting these wetlands and facilitating a specialized leader for birdwatching must be carried out 10 days ago, so please let us know if you want to have a birdwatching in any of these wetlands.